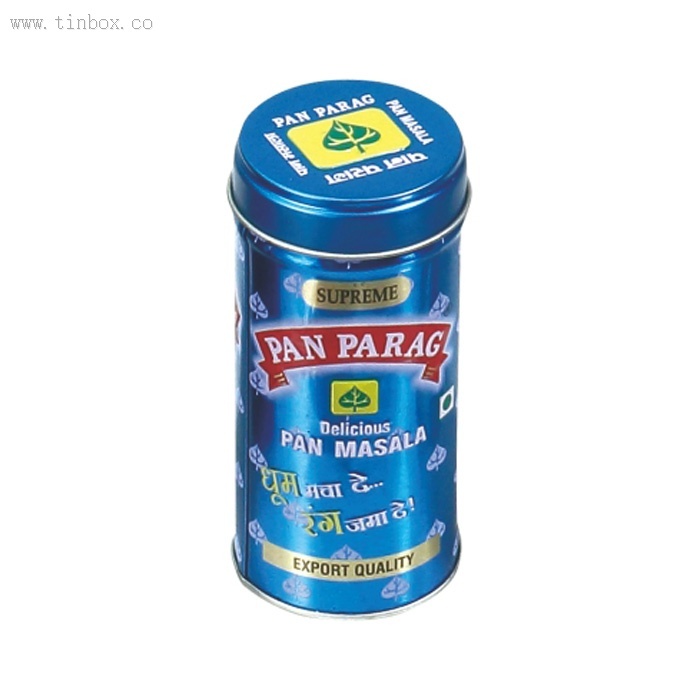 PAN PARAG round tin box, Buy Various High Quality PAN PARAG round tin box Products from Global PAN PARAG round tin box Suppliers and PAN PARAG round tin box Manufacturers at YUM TIN BOX COMPANY. 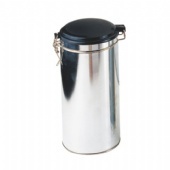 We are professional PAN PARAG round tin box manufacturer and factory in China. 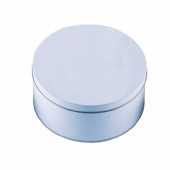 We can produce custom PAN PARAG round tin box according to your requirements. 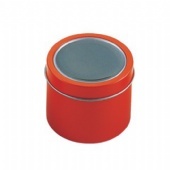 Wholesale PAN PARAG round tin box from China PAN PARAG round tin box Wholesalers and PAN PARAG round tin box supplier. 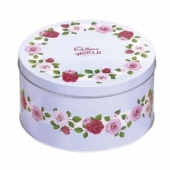 You can Online Wholesale PAN PARAG round tin box and more on YUM TIN BOX COMPANY. 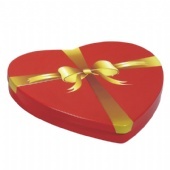 3D emboss will add new dimensions to your tin. 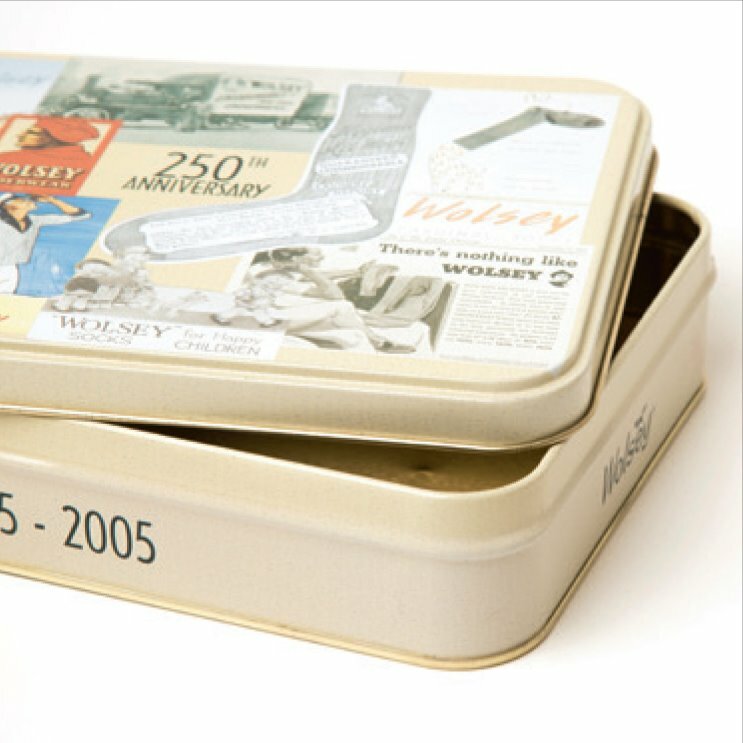 The embossing process allows you to raise different areas of the tin to different heights depending on the design. 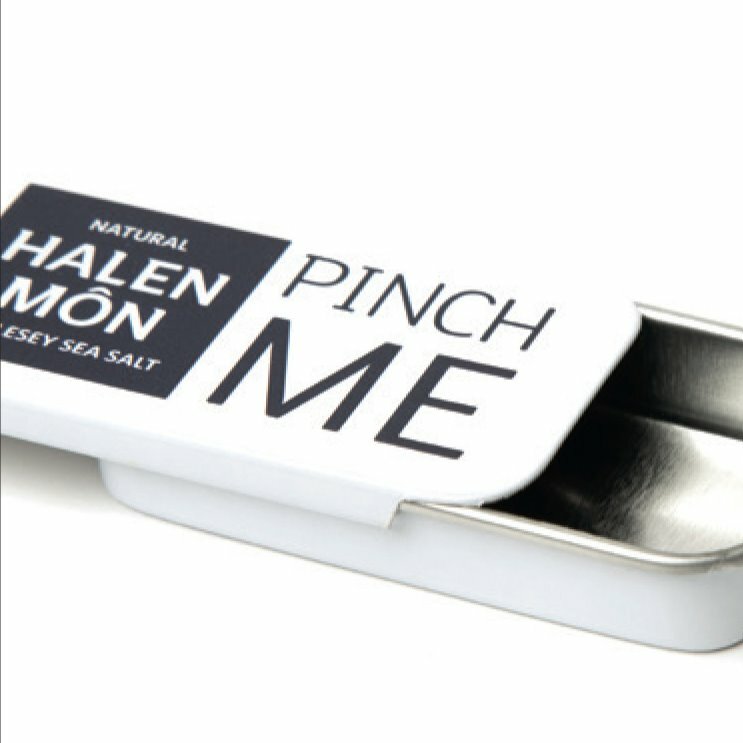 Consumers will want to touch and feel your product with embossing or debossing. Use the technique to highlight logos or specific artwork features. 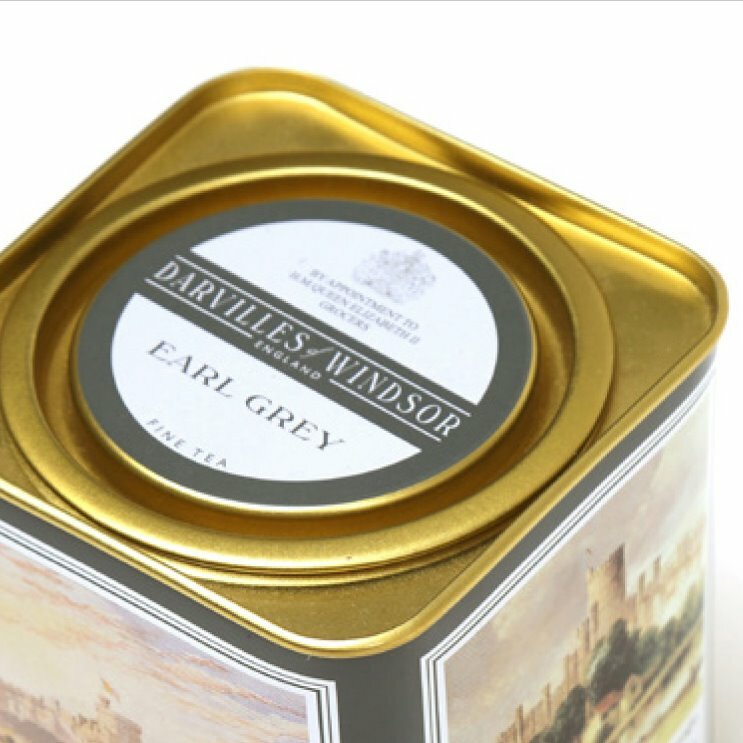 The durability of tins make them strong enough to stack, helping with storage, handling and point-of-sale display. 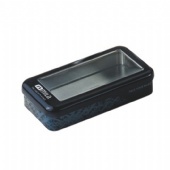 Add a window to let customers peek at the product inside to help drive purchase whilst still protecting the contents. 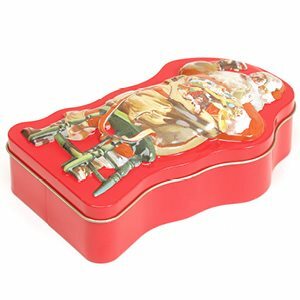 Slip lids slide over the side of the tin. 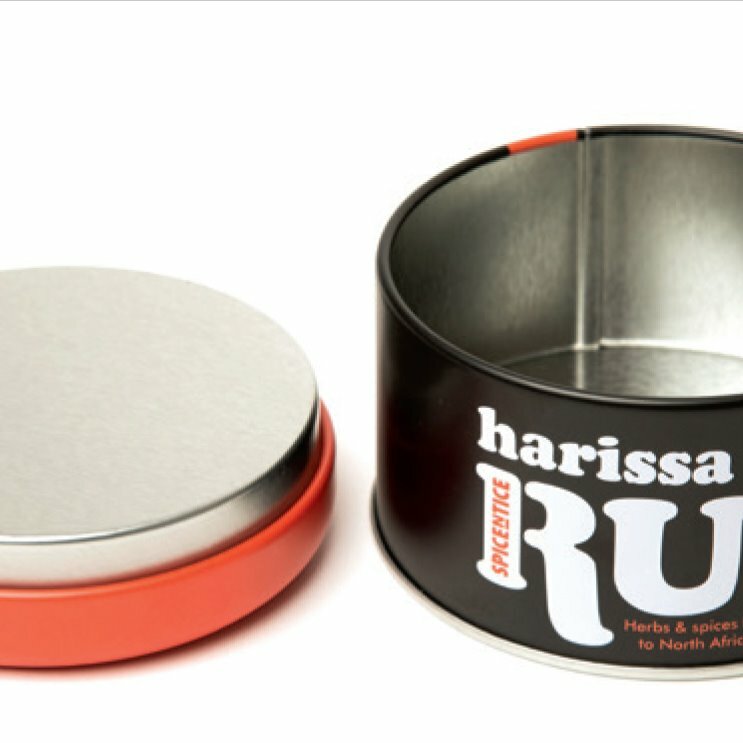 Traditionally they have an outward curl but you can also create an inward curl with a slightly smaller neck on the tin in order to get a flush look. 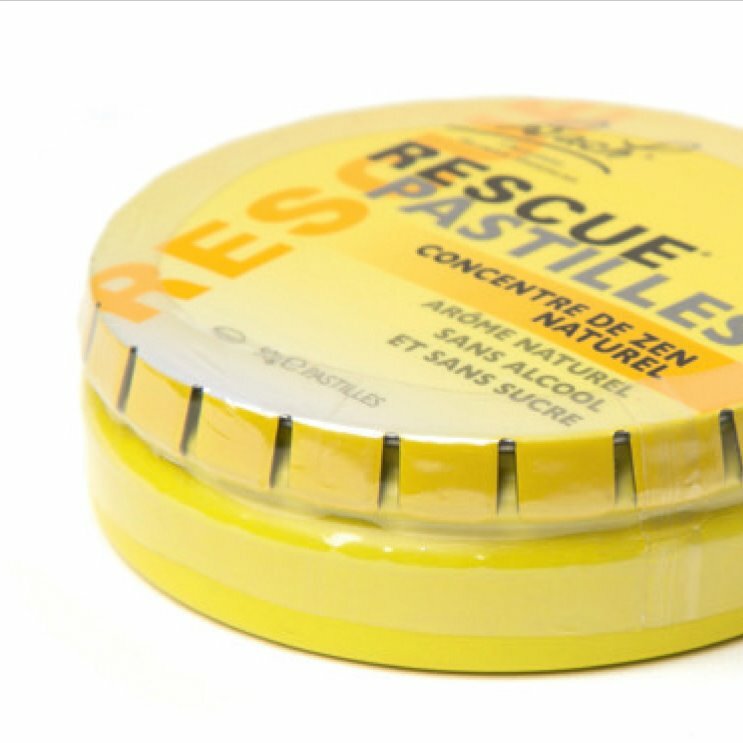 These lids fit inside the tin much like a plug. 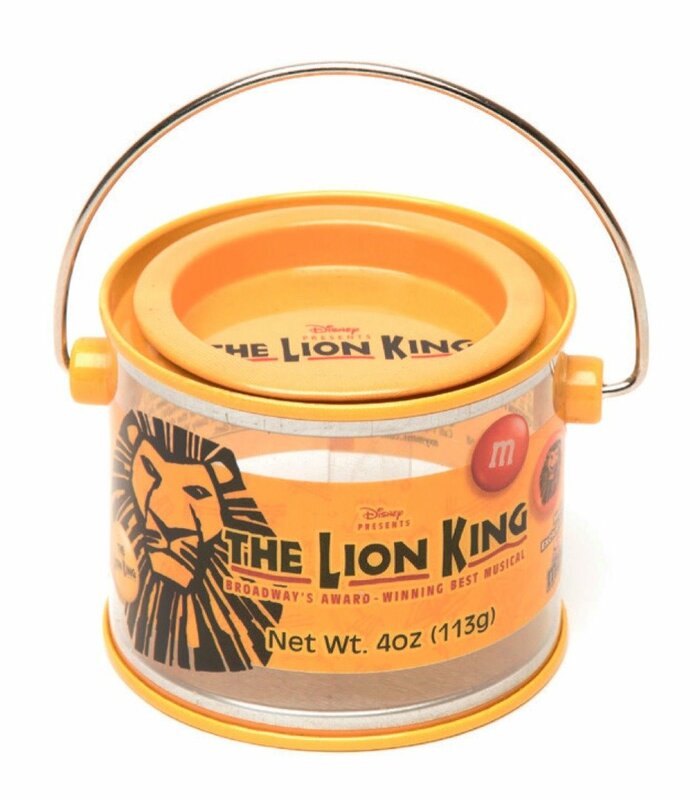 This creates a smooth finish between the lid and tin. 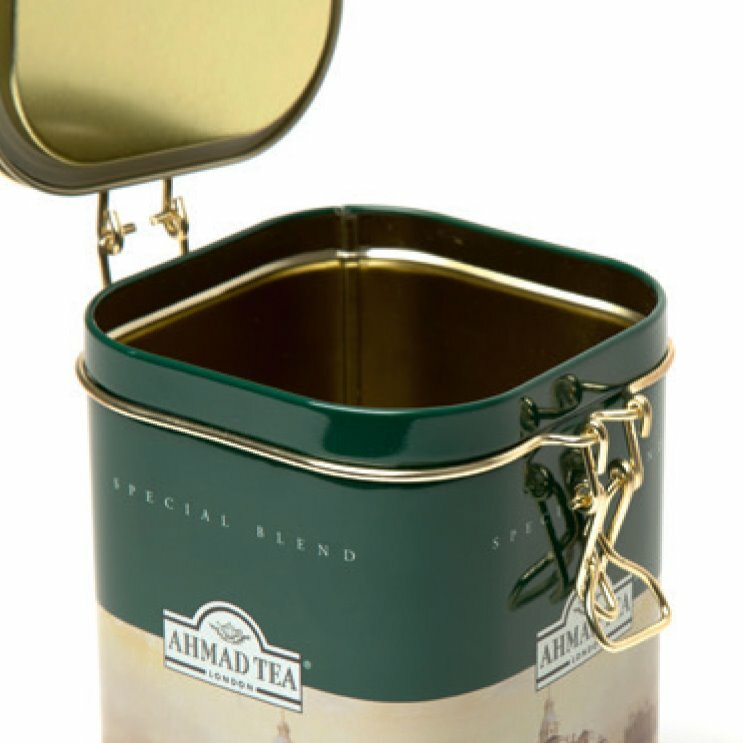 These clever little lids open and release their clamps when the lid is pushed from the top and then close again when you squeeze the sides. 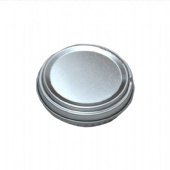 A lever lid tin creates a snug seal stopping products from leaking out. 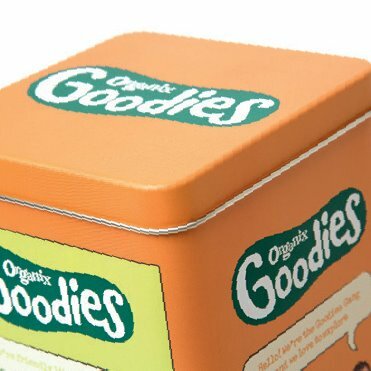 Clip lid tins create an airtight seal keeping the products inside fresh. 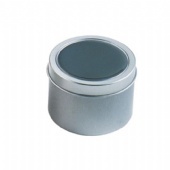 The lids sit on runners which have an inbuilt clip to keep them closed. 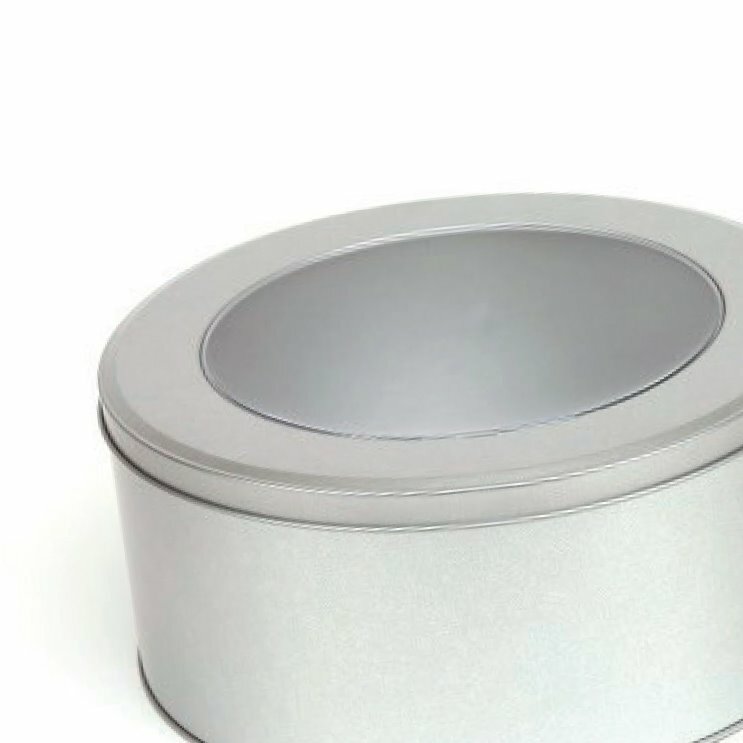 Let your customers see the product inside with a clear lidded tin. 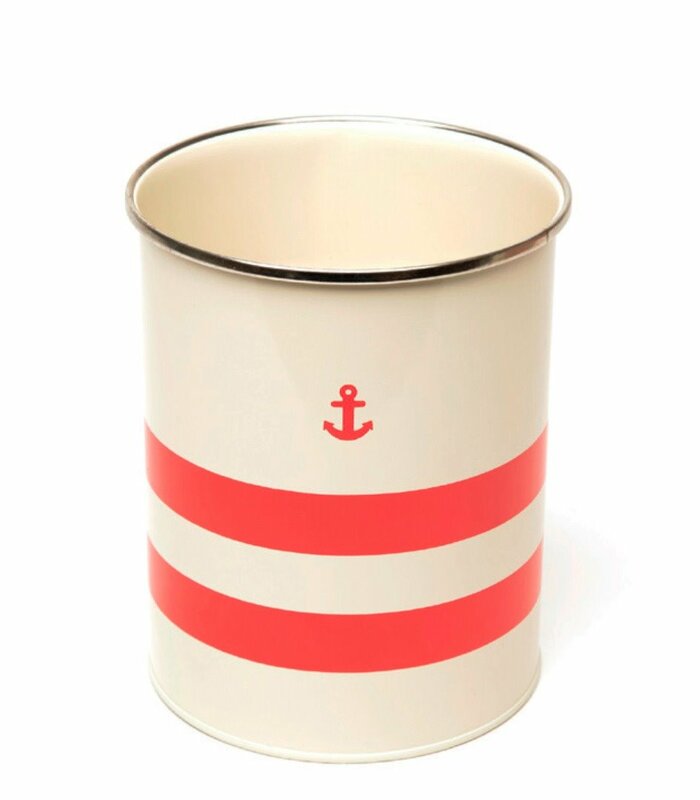 With the lid on a hinge, choose either a flush finish or a lip. 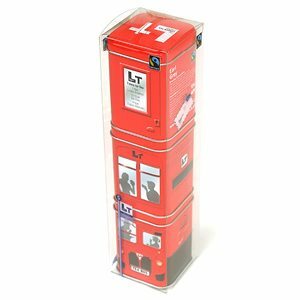 Using either Pantone(R) or four colour print processes our advanced lithographic printing creates vivid sharp graphics to make your products stand out and grab consumer attention at point-of-sale. 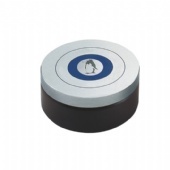 The decal process uses a pre-printed transfer which is placed on the tin after it has been powder coated. 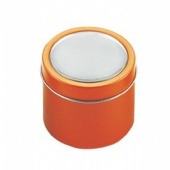 This process is used on carbon steel tin production which boasts added strength and rigidity. 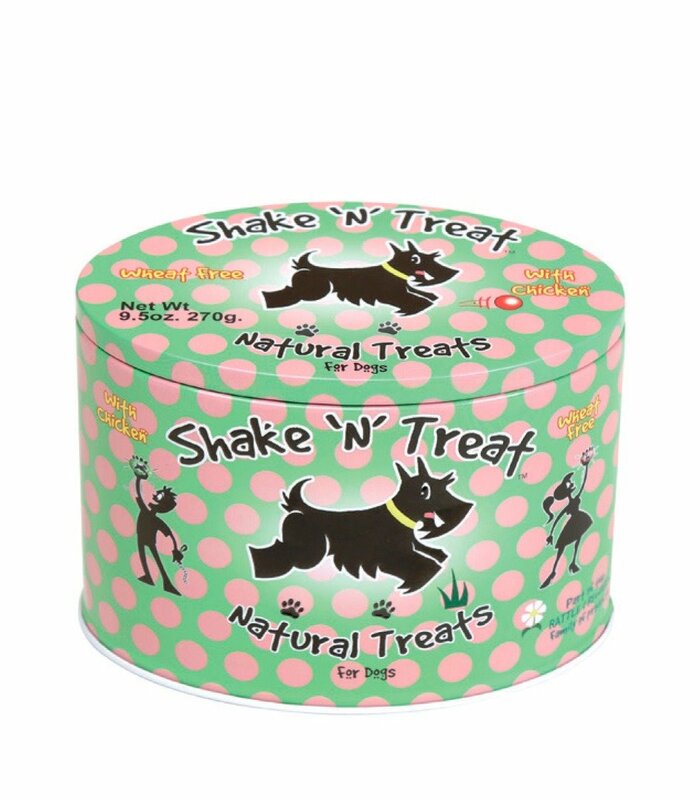 A screen print is used on aluminium tins and PET products. 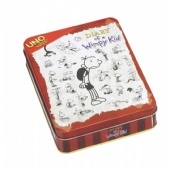 The printing process offers a sharp vibrant finish. 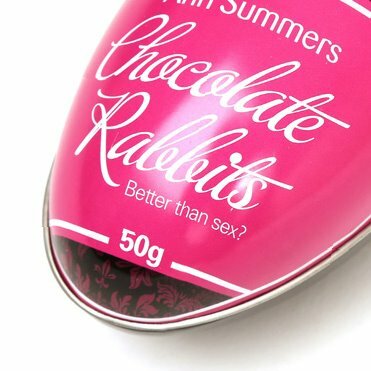 Choose a gloss finish to add vibrancy to your packaging. 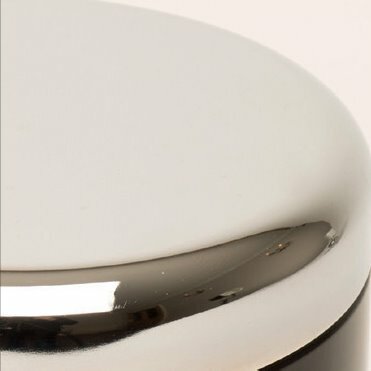 A matt finish will create a luxurious modern finish. 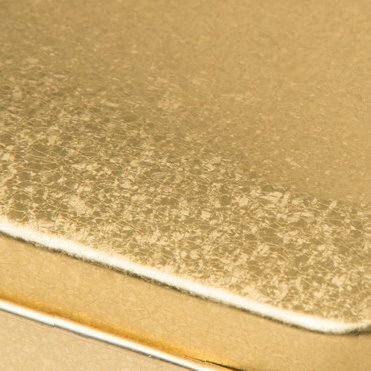 An elegant and tactile finish. 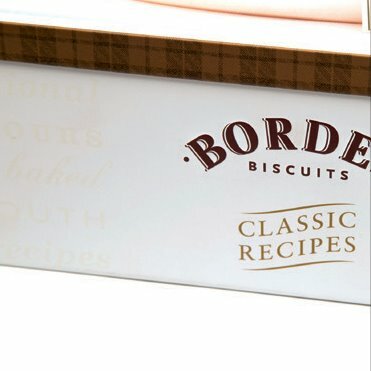 Create a luxurious texture or use this effect to create an authentic aged or vintage feel. 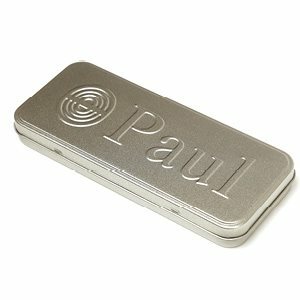 This finish adds depth and intense richness to silver finishes. 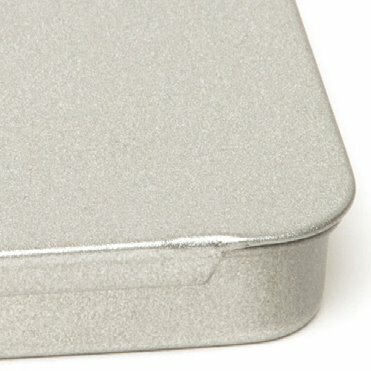 Harness the properties of tinplate to create a truly shiny finish. 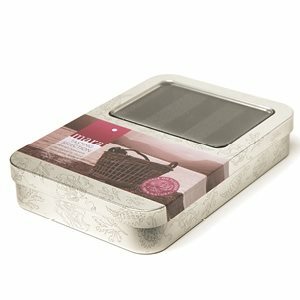 PAN PARAG round tin box, As a long time satisfied customer of Yum Tin Box Manufacturer, I can say that the service has been impeccable, with no missed deliveries over many years and would recommend them, without reservation, to anyone looking for reliable and well priced tin box supplier. 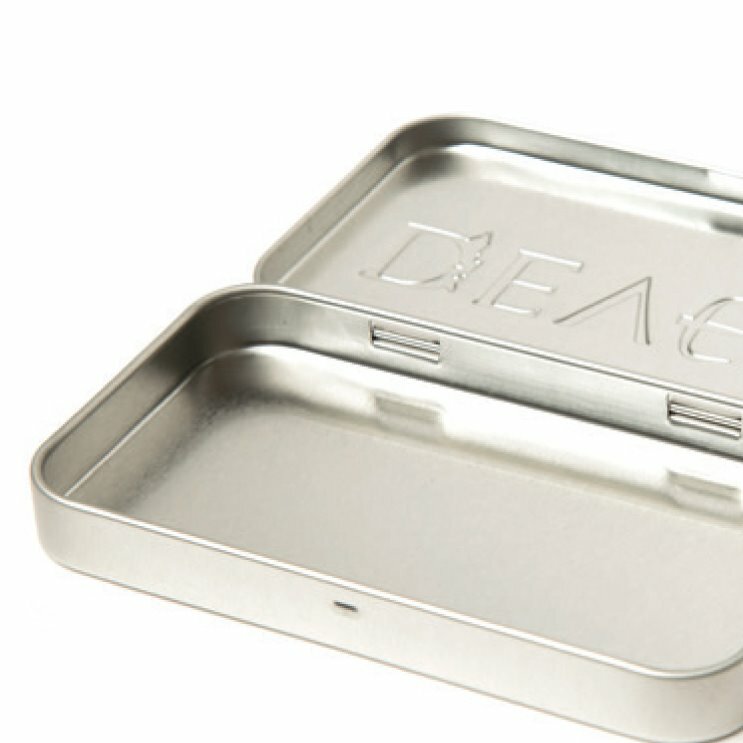 PAN PARAG round tin box, If you do not see what you are looking for PAN PARAG round tin box, we can create a custom tin box for any shape or size you may need. 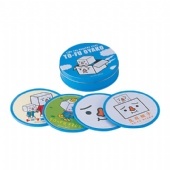 CREATE YOUR TIN BOX. 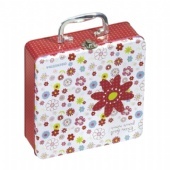 Didn't find what you are looking for PAN PARAG round tin box? Send your inquiry.